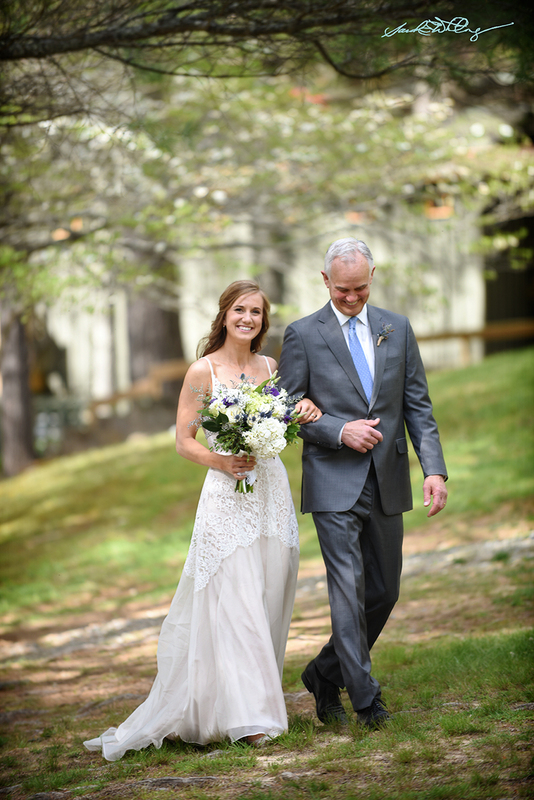 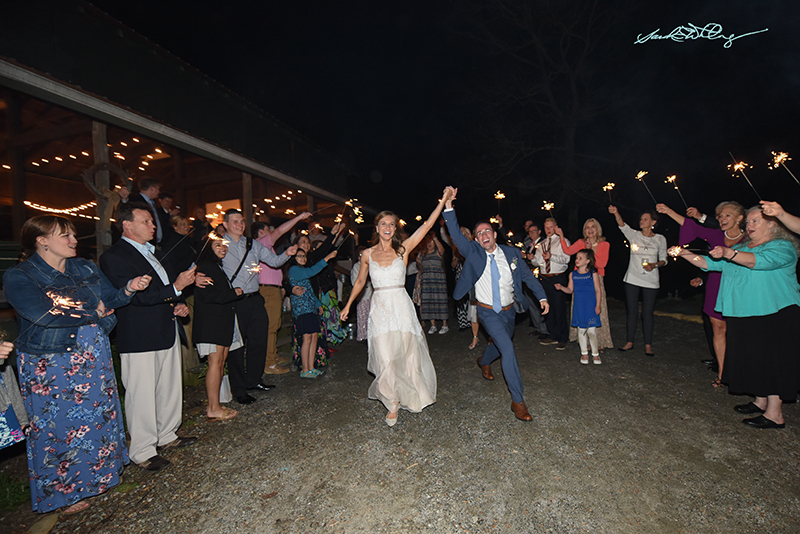 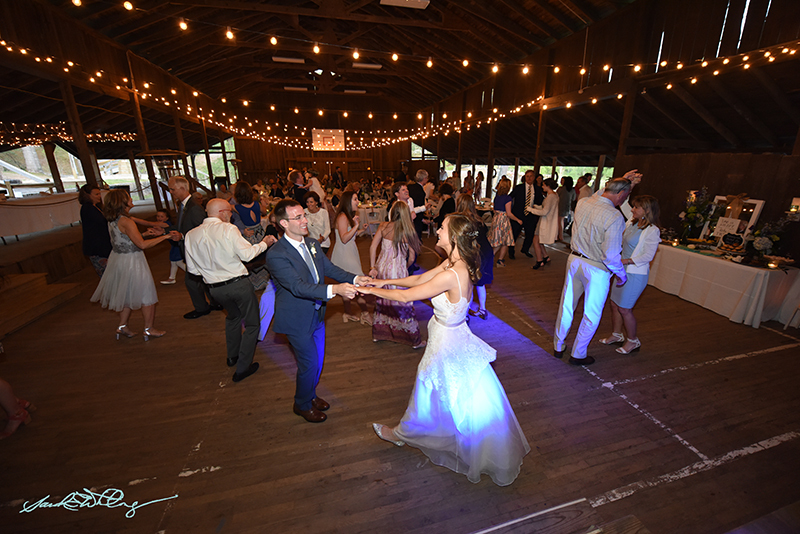 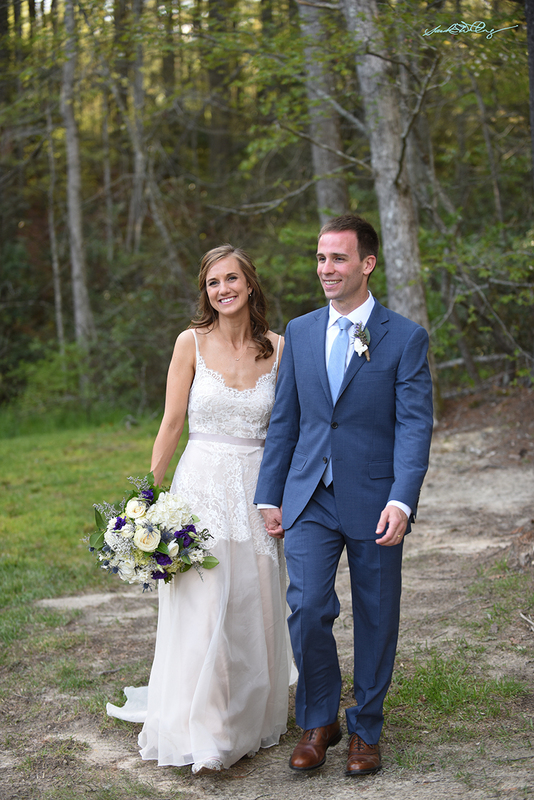 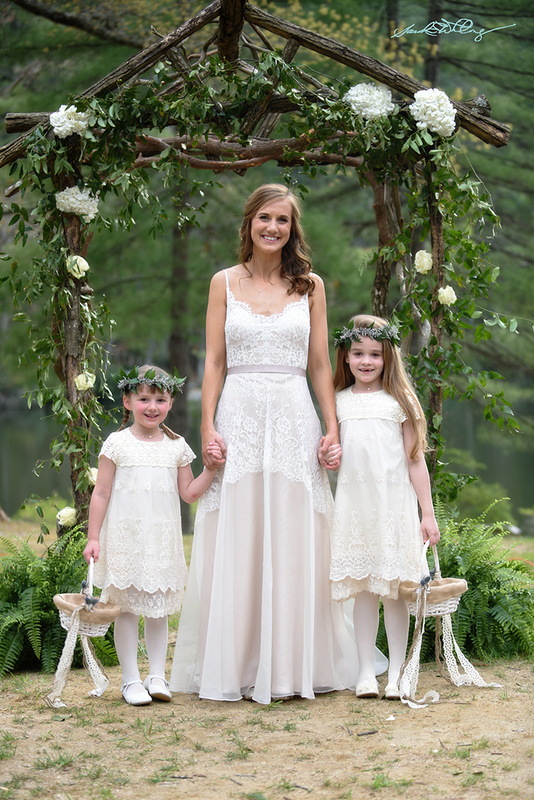 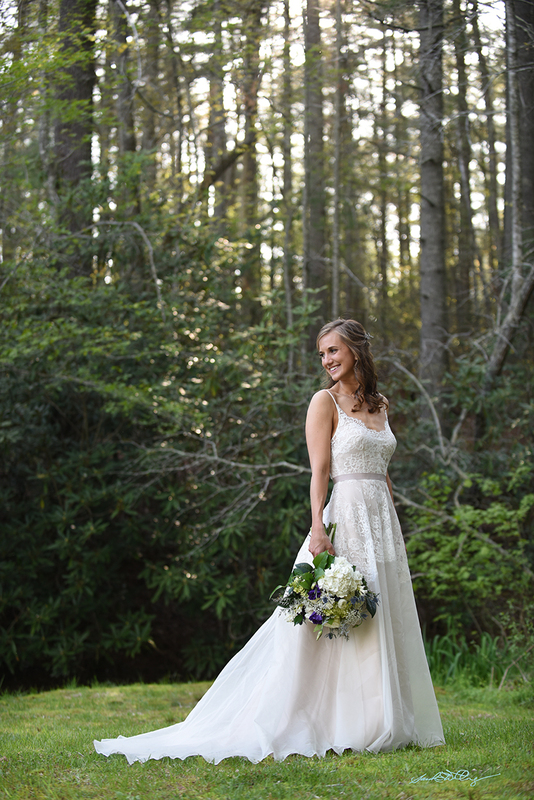 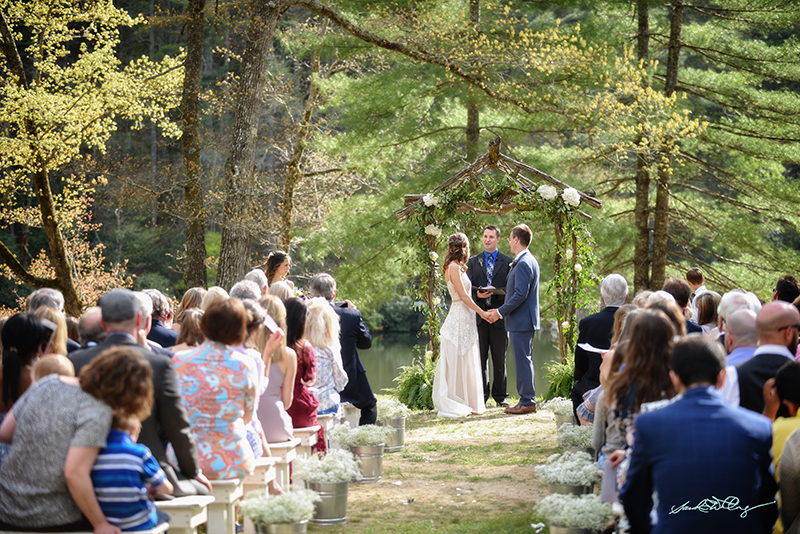 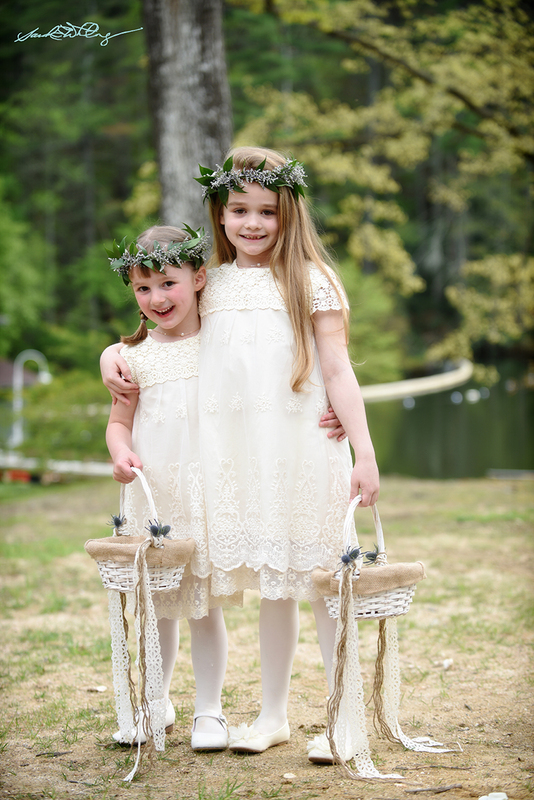 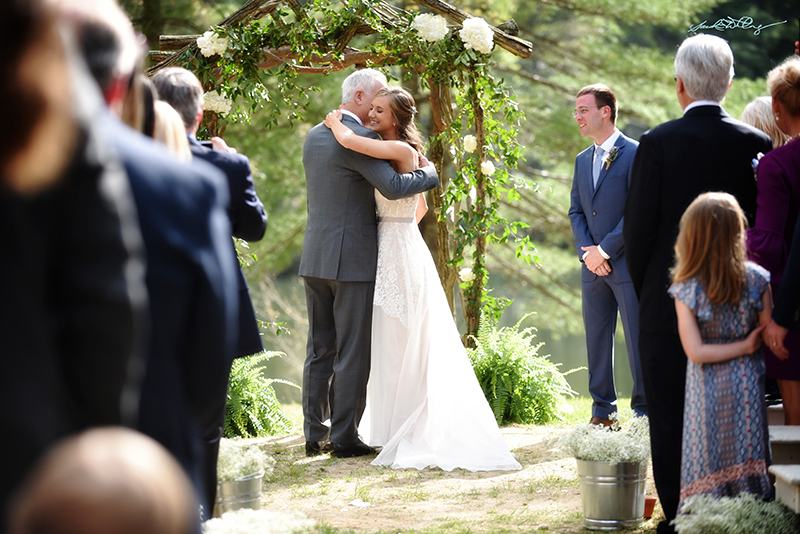 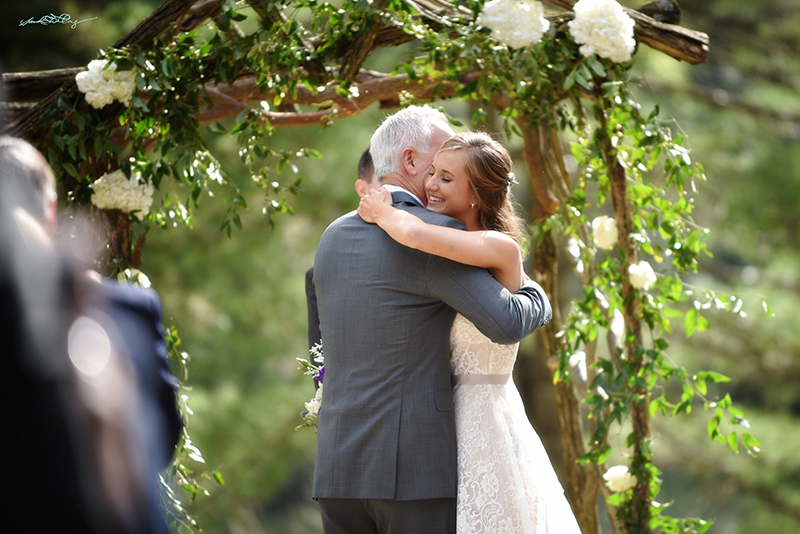 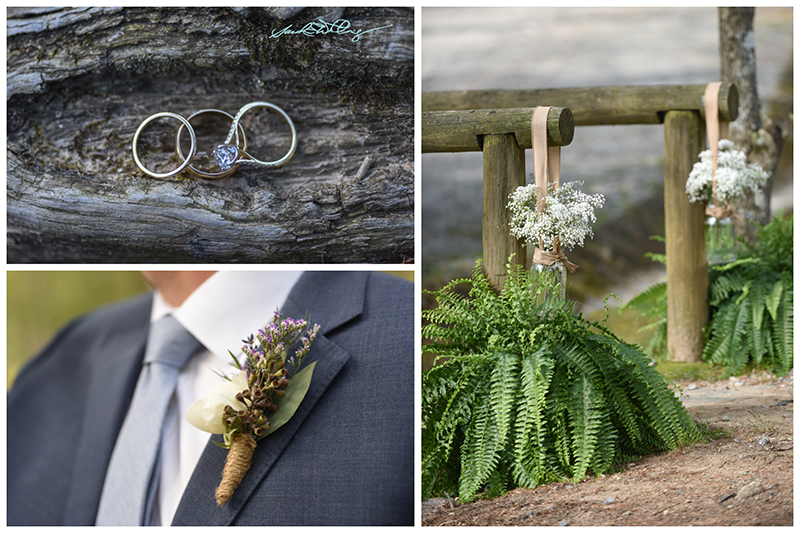 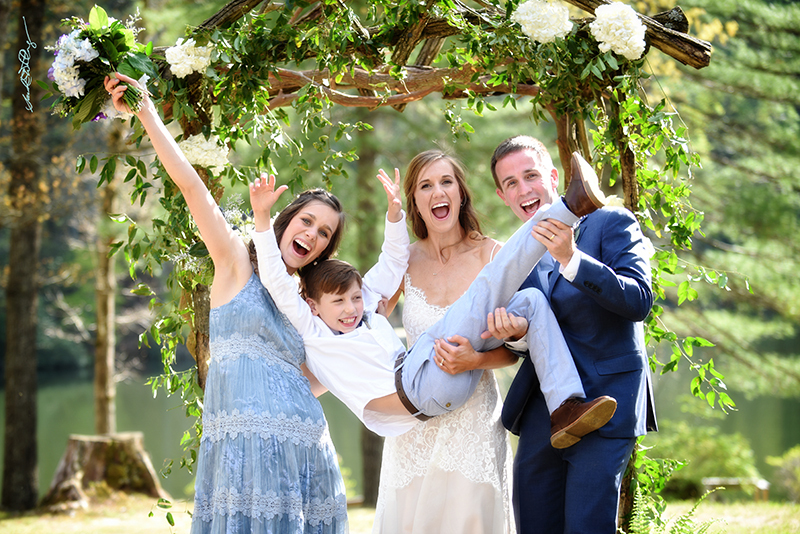 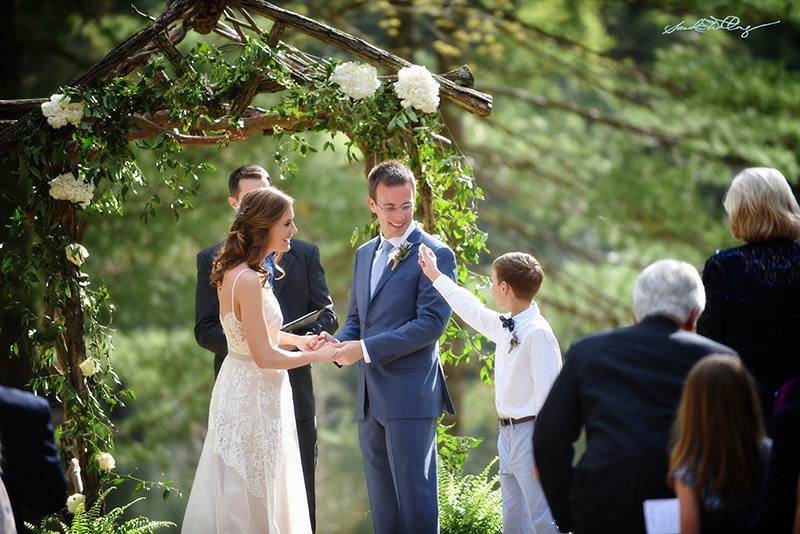 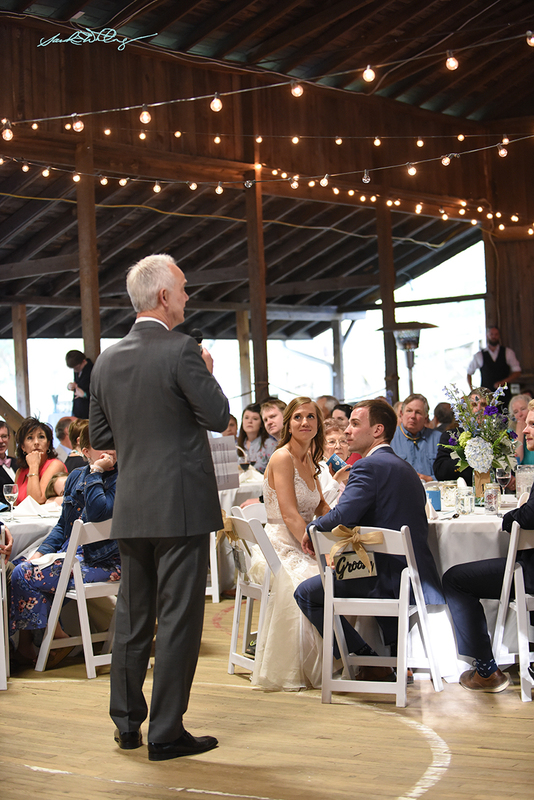 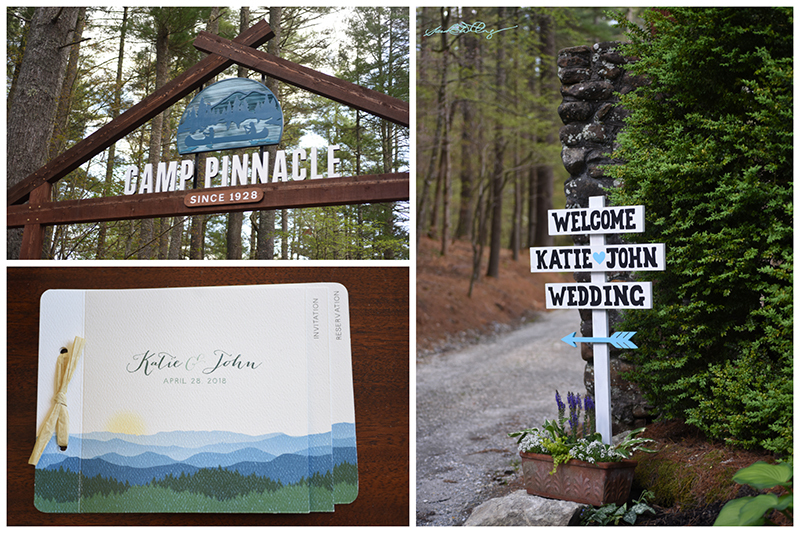 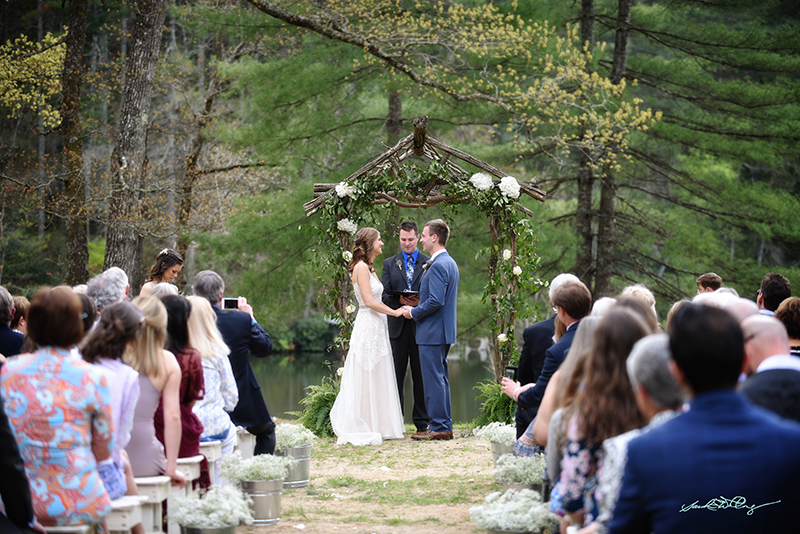 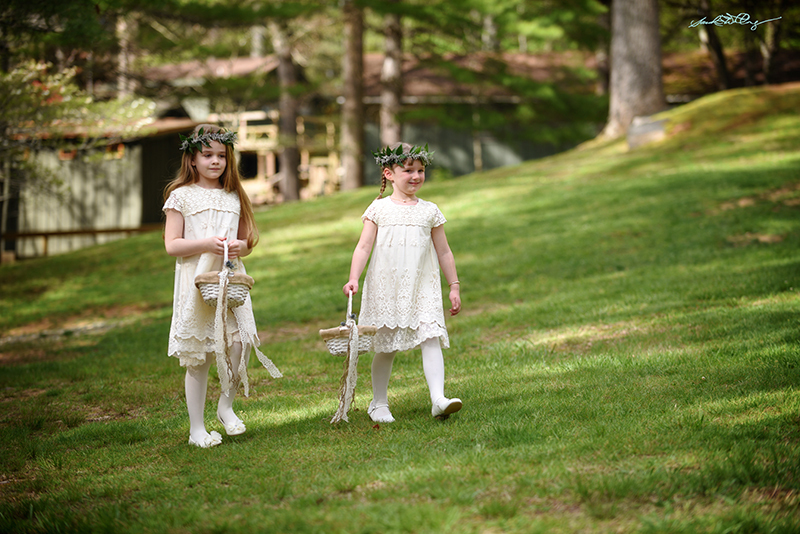 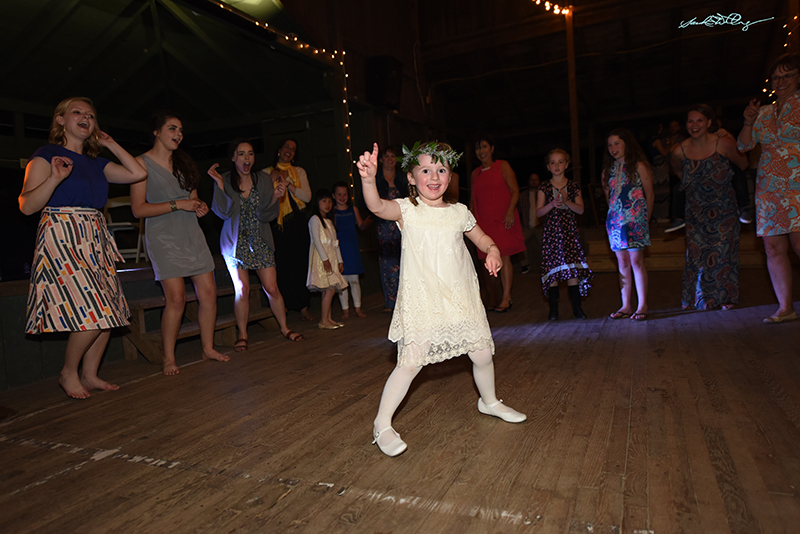 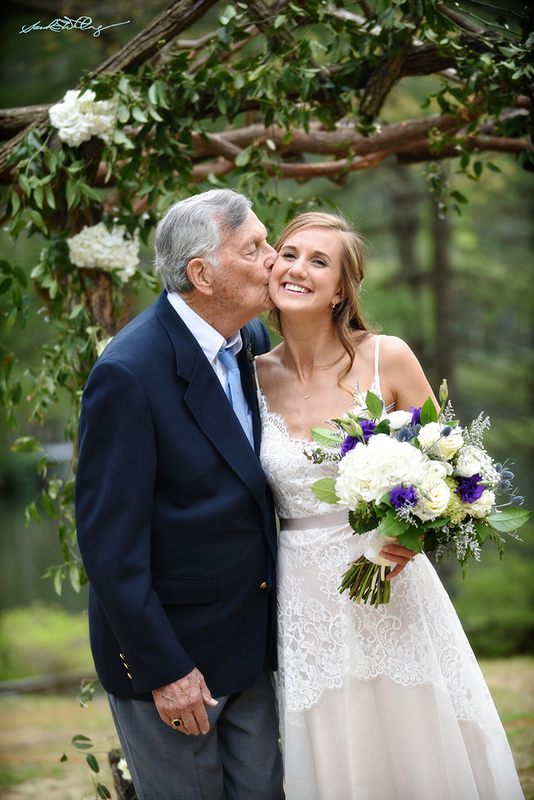 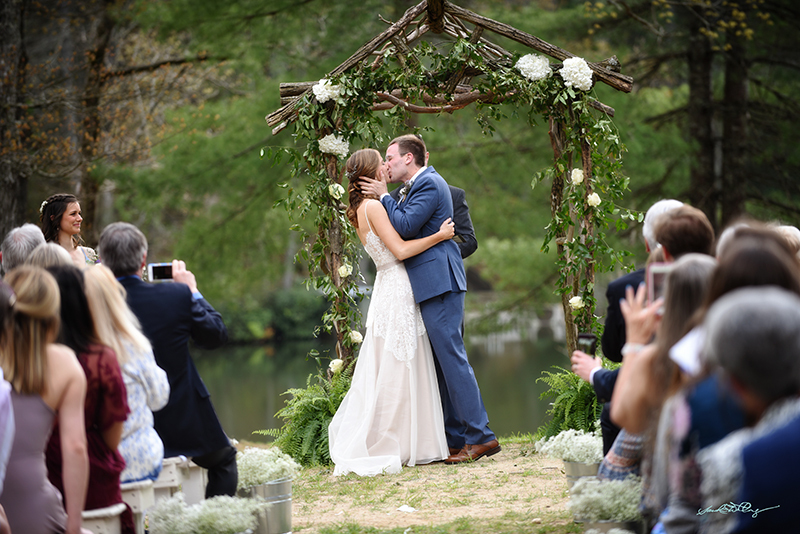 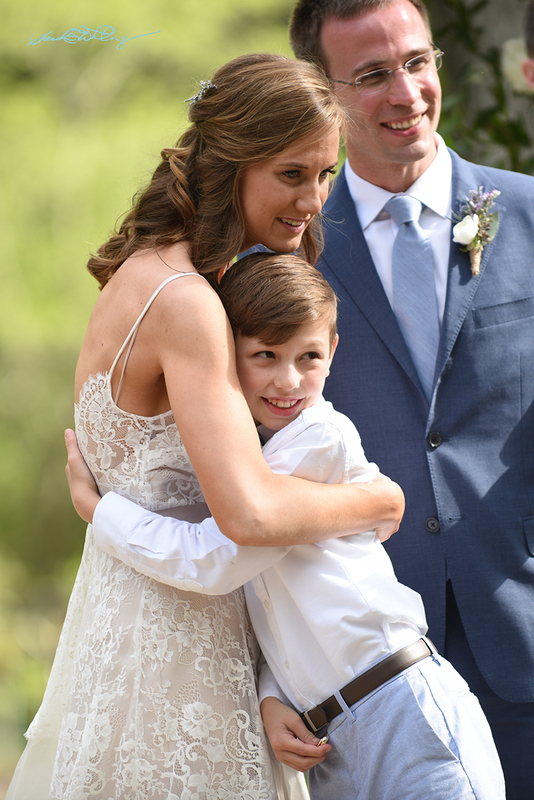 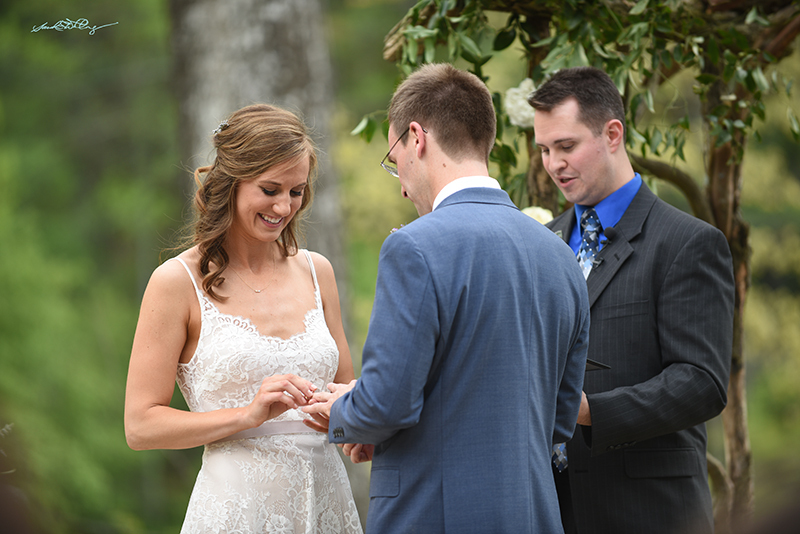 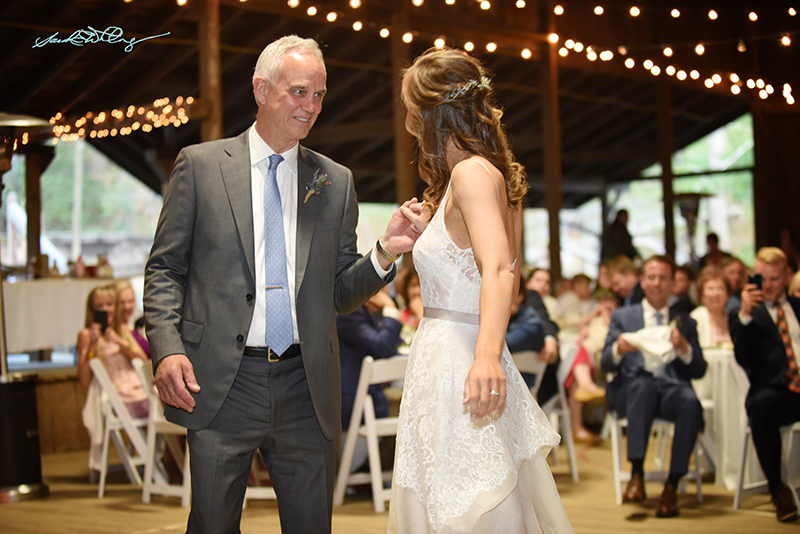 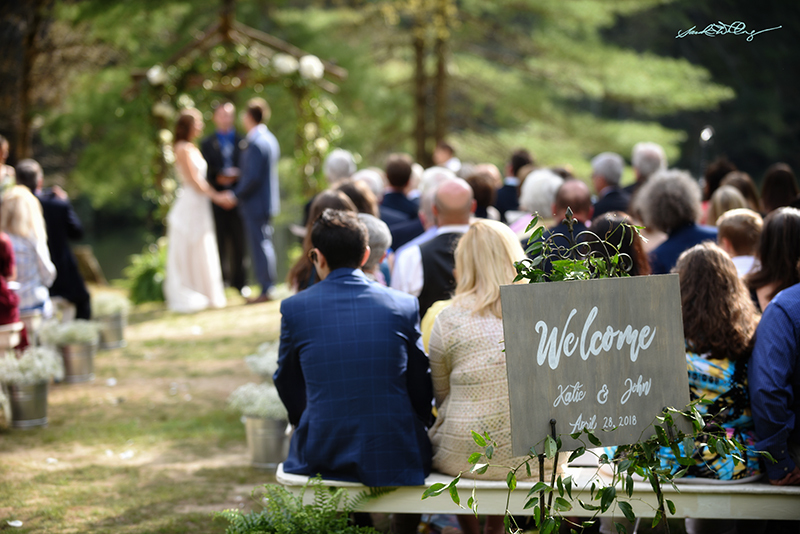 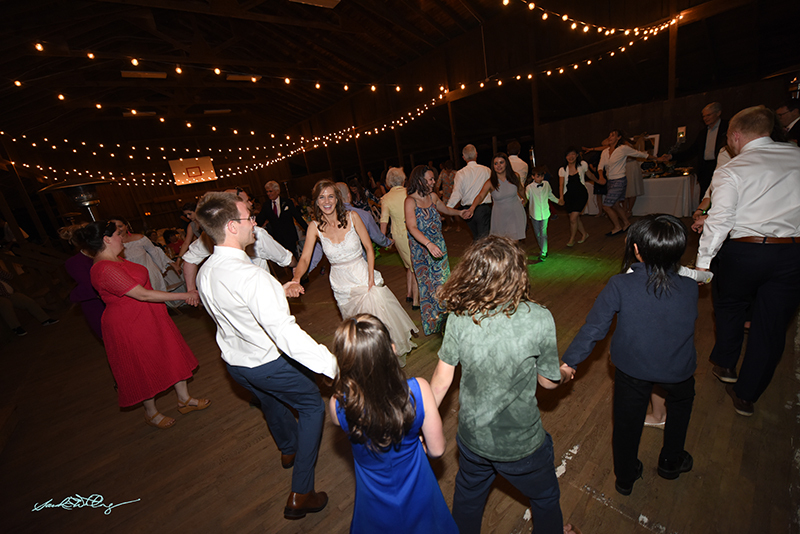 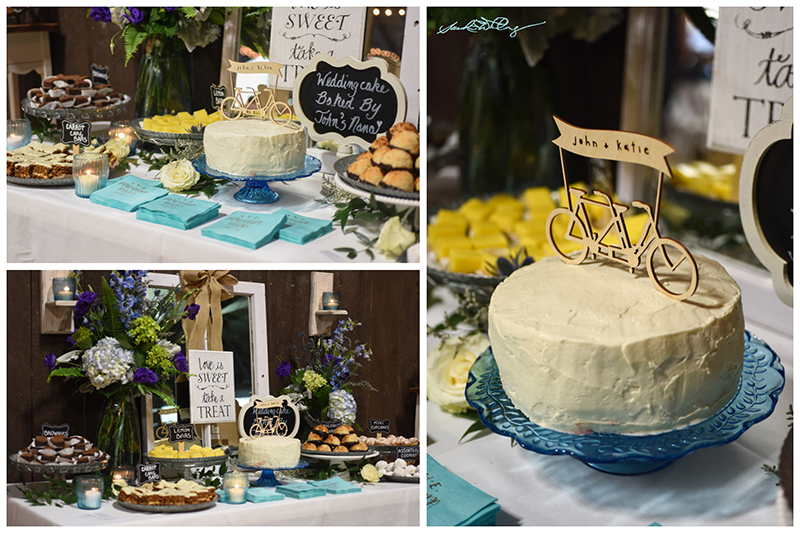 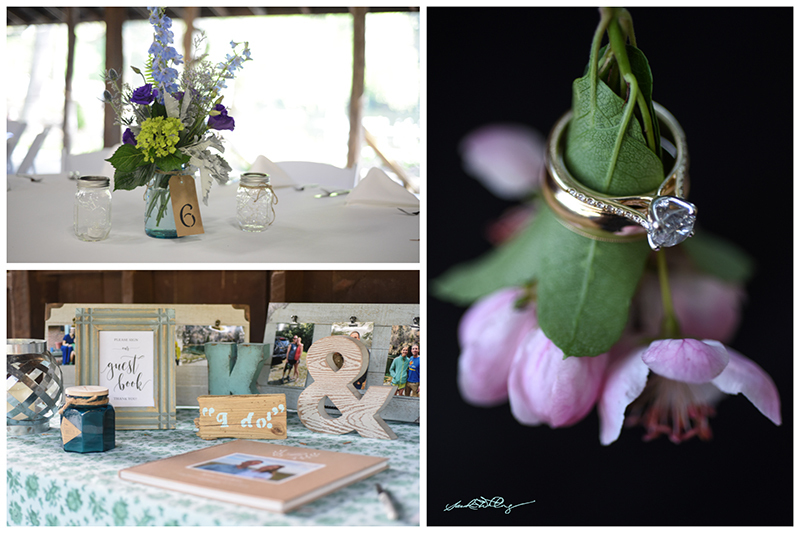 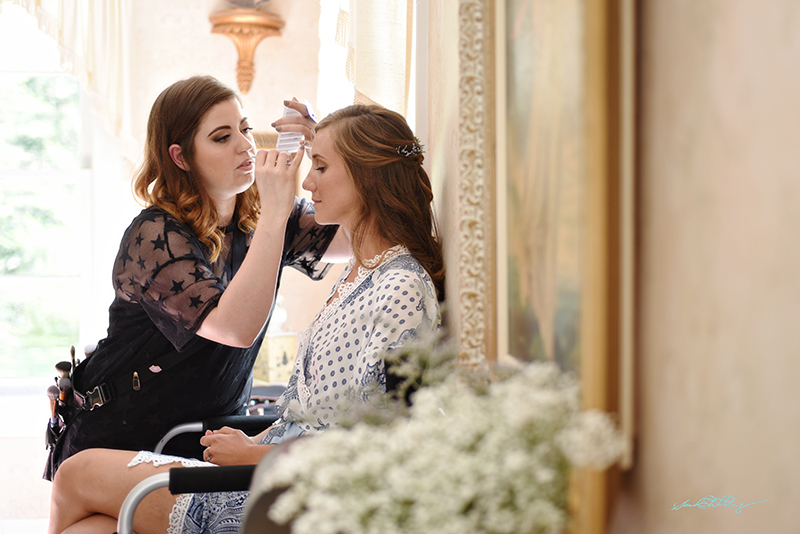 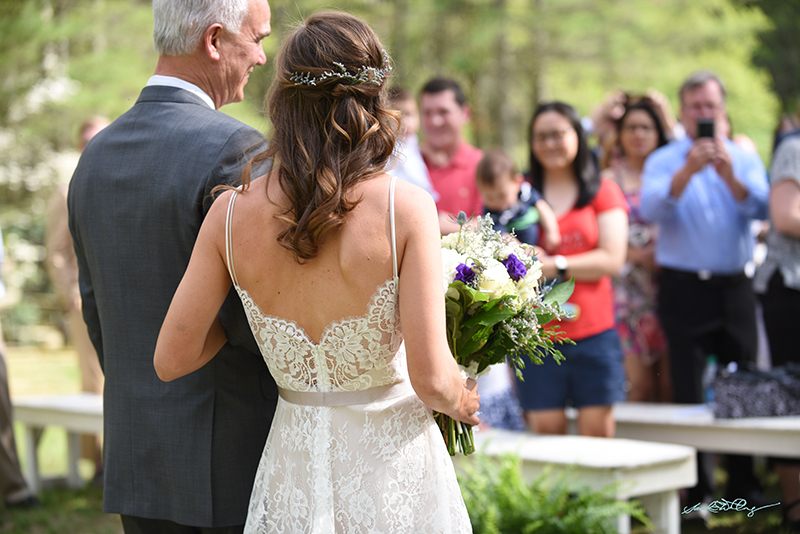 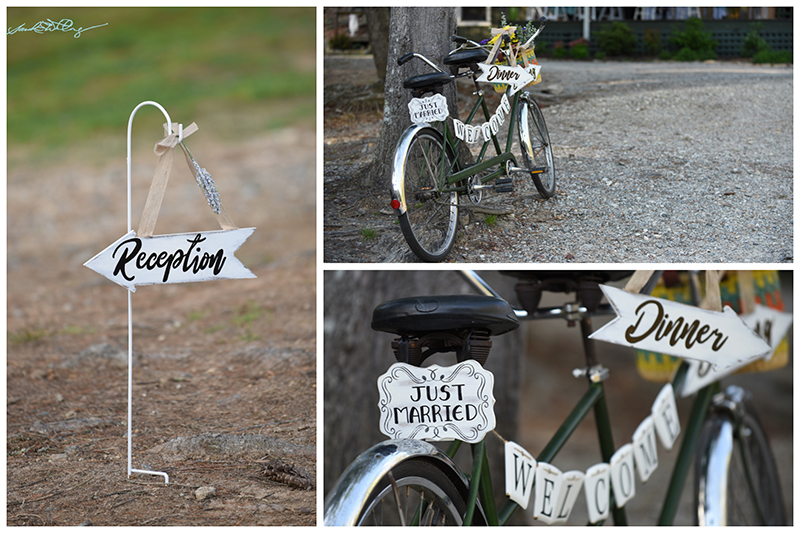 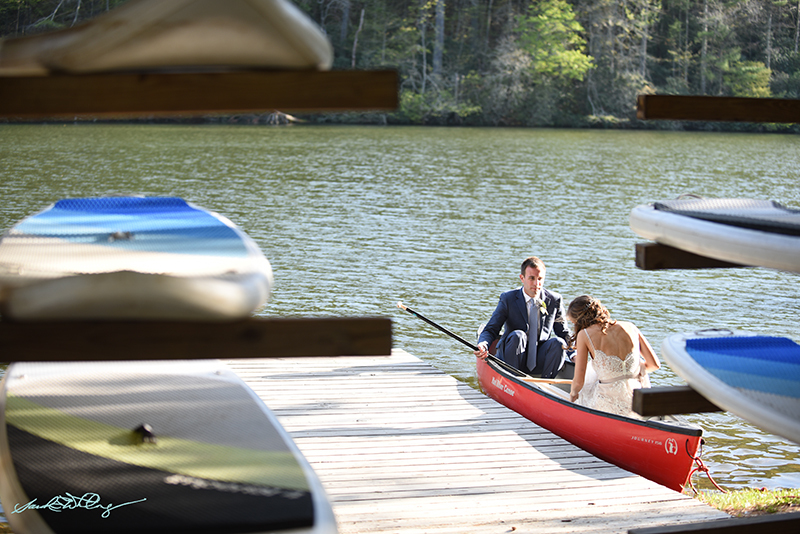 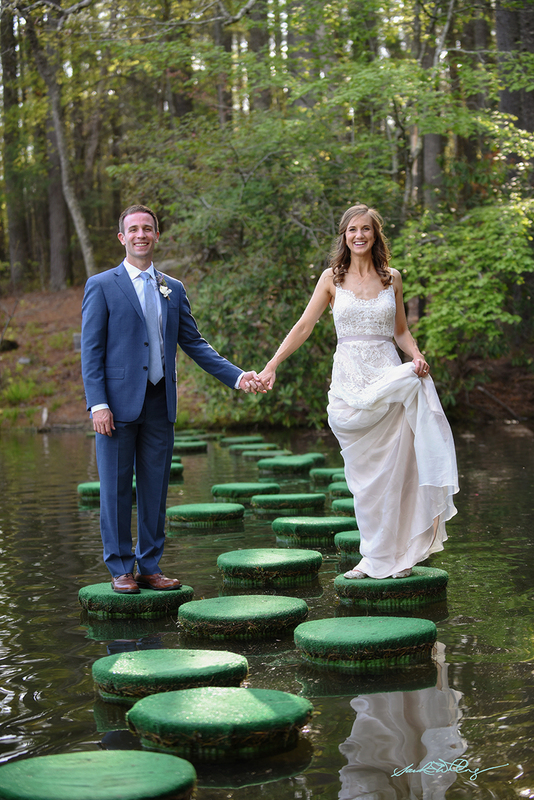 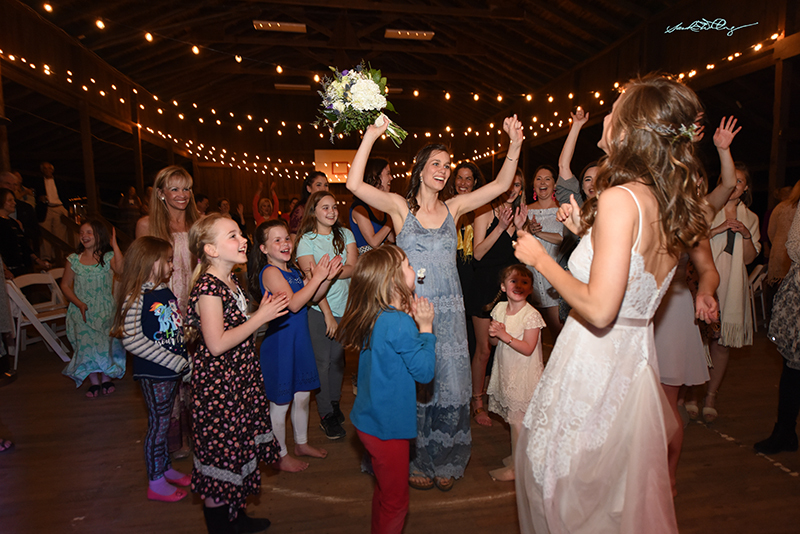 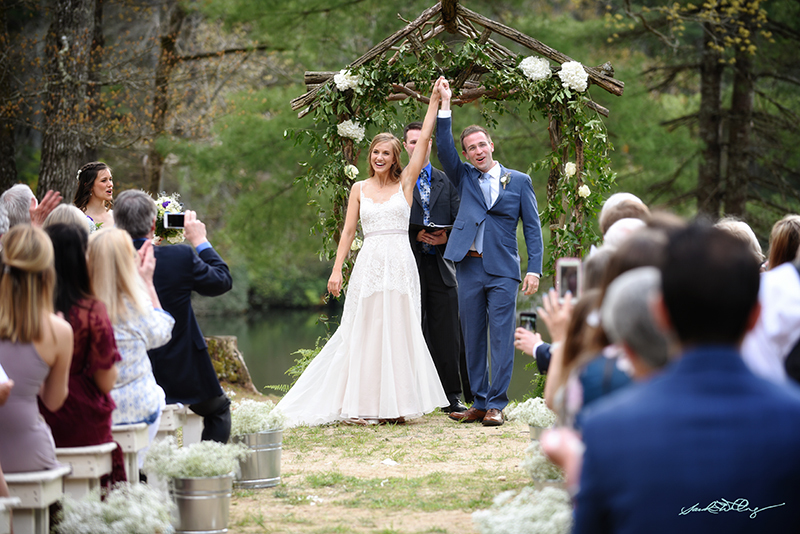 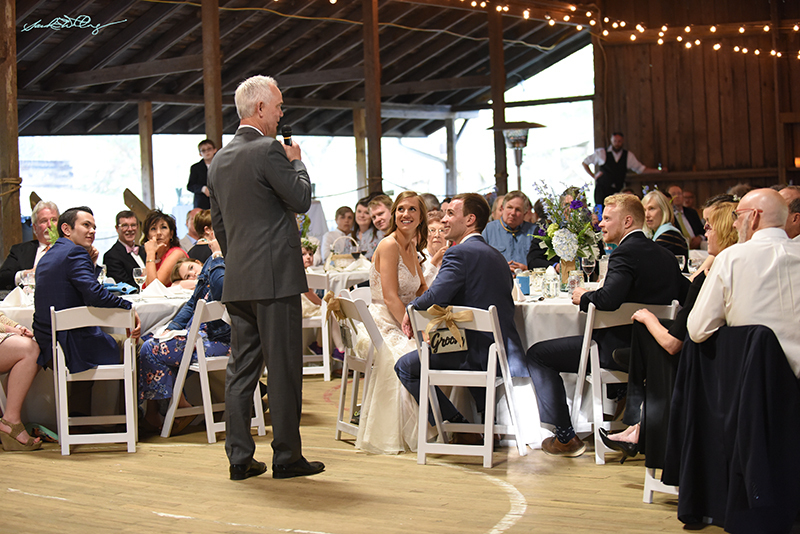 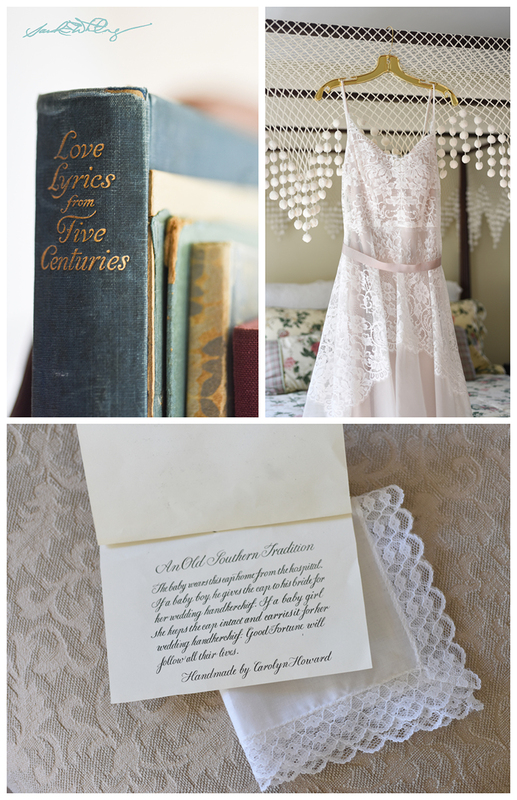 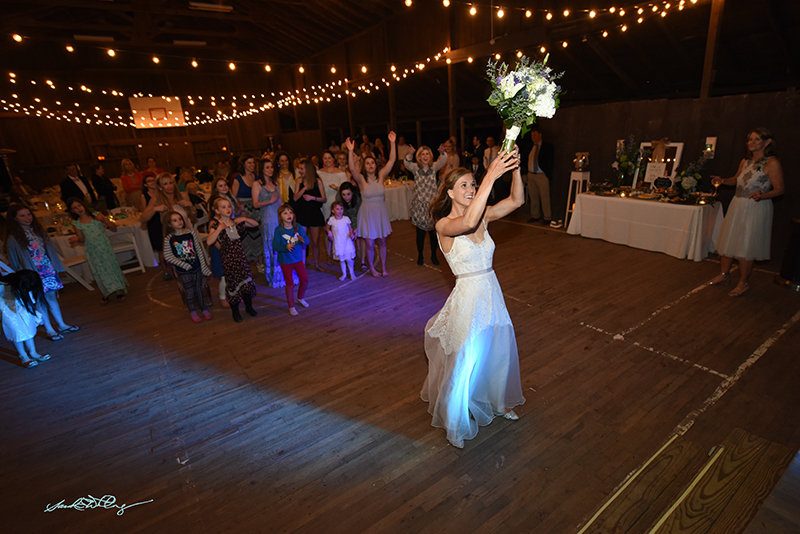 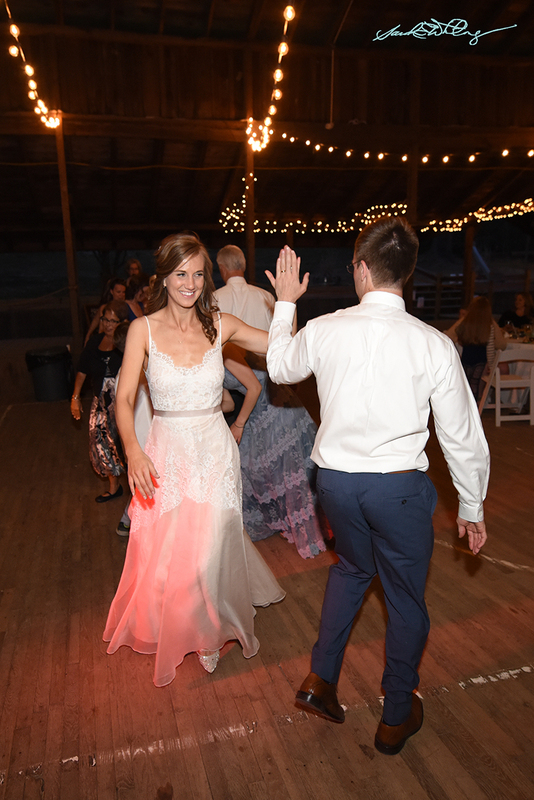 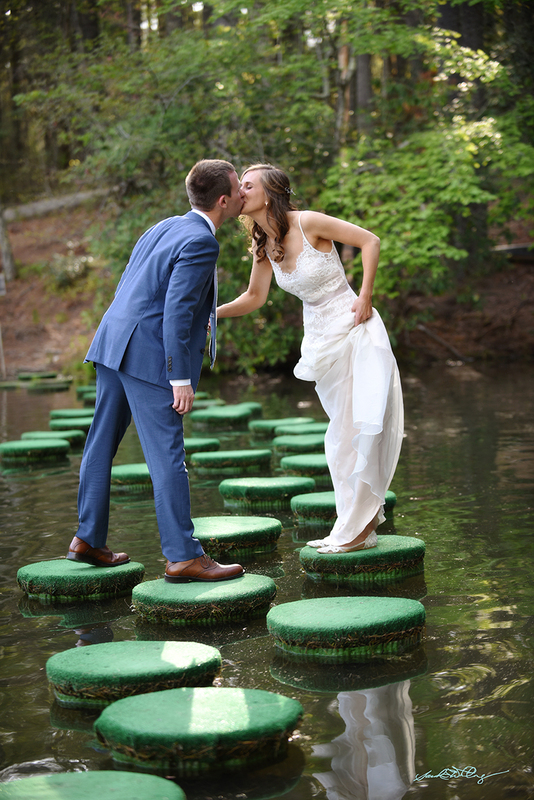 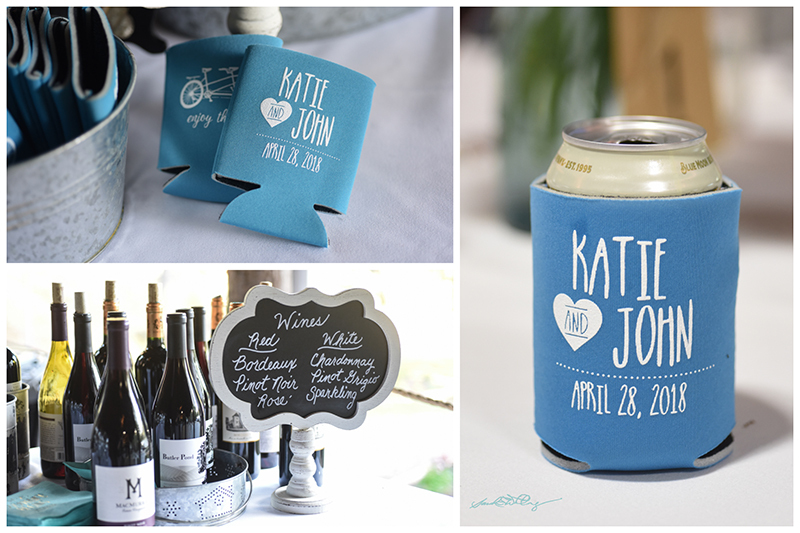 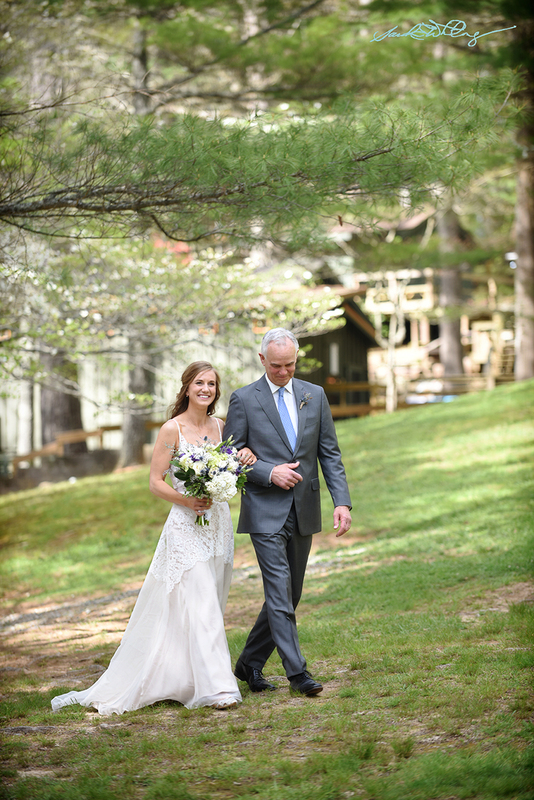 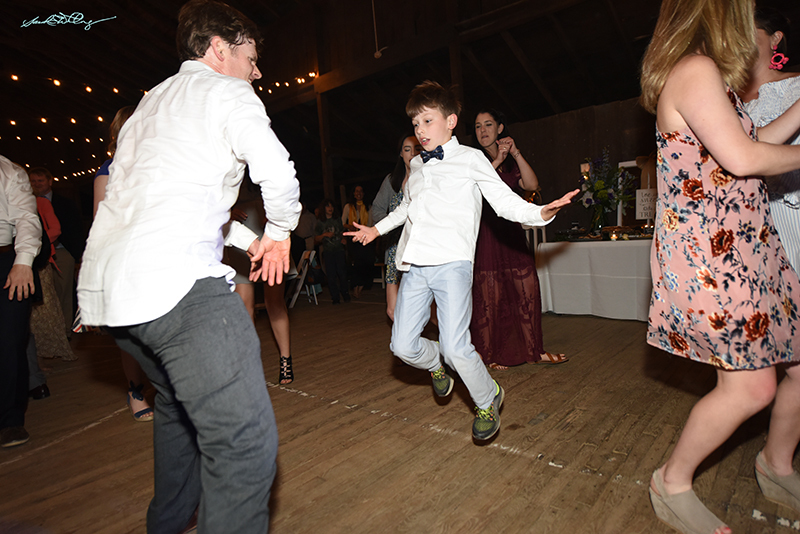 Katie and John were married on April 28 at Camp Pinnacle here in western North Carolina. 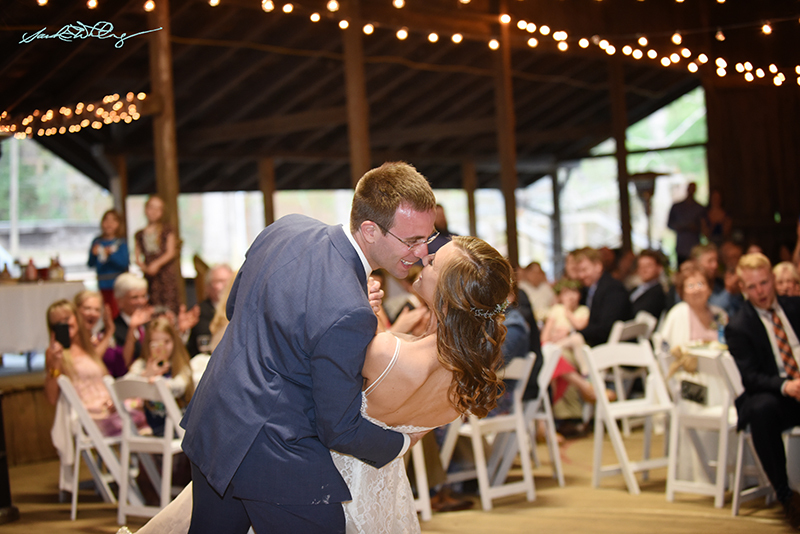 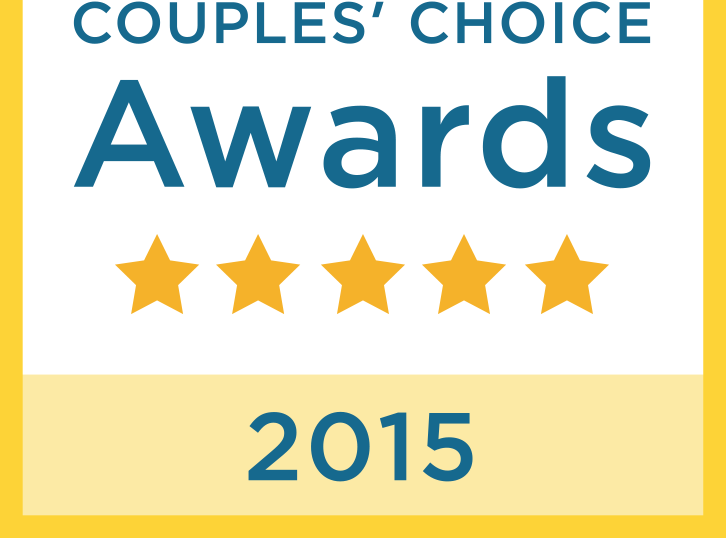 There was so much genuine sweetness and love in the air! 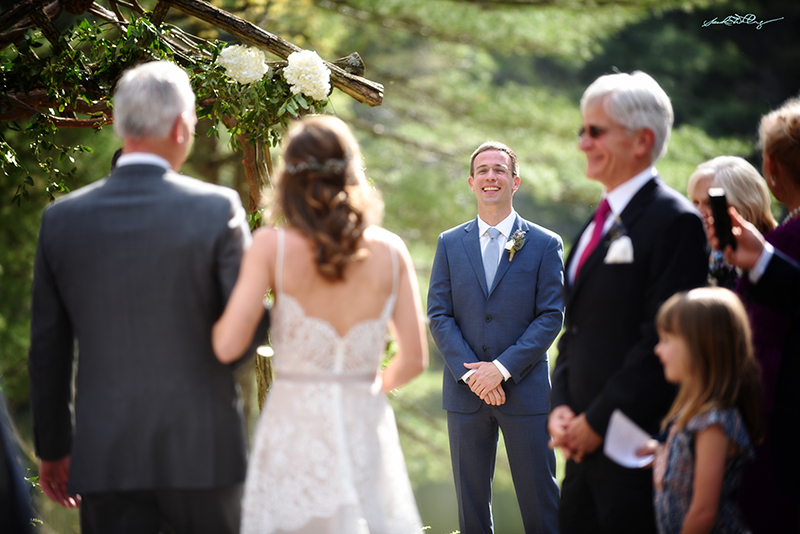 I hope you enjoy the highlights from this amazing day. 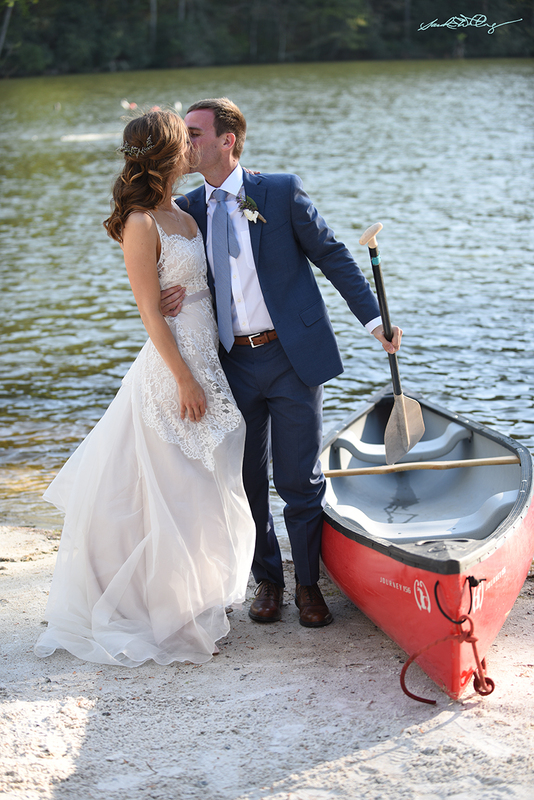 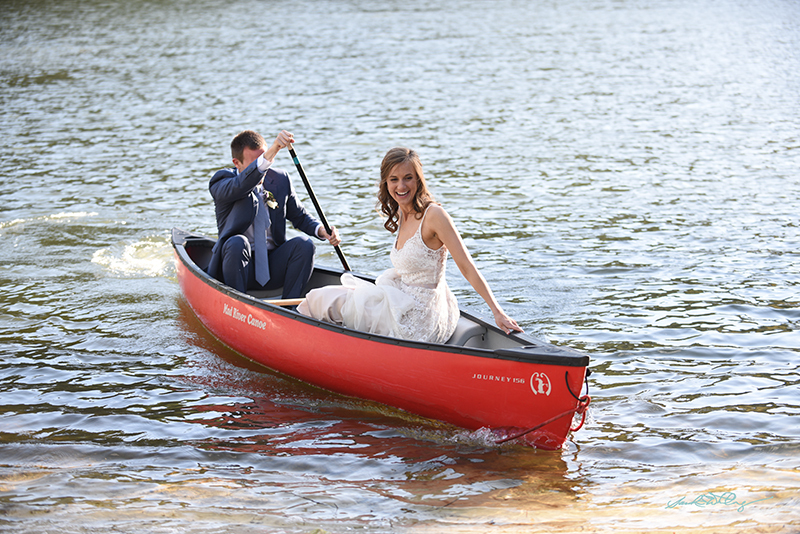 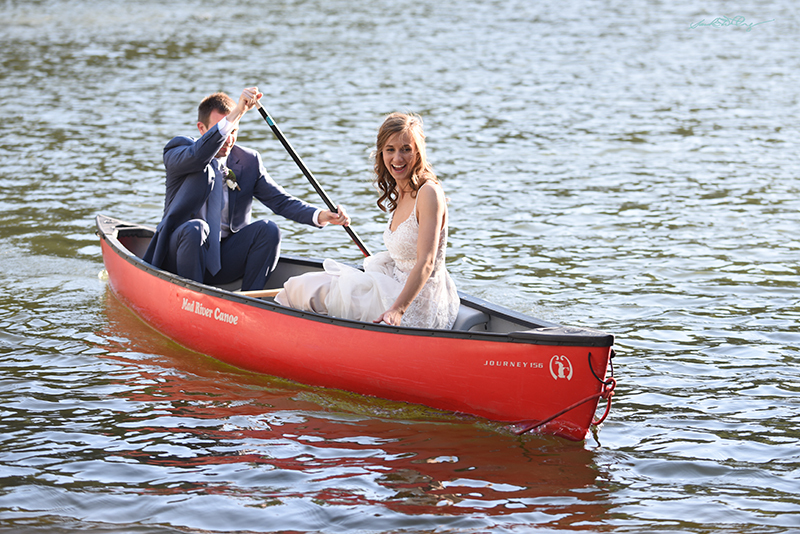 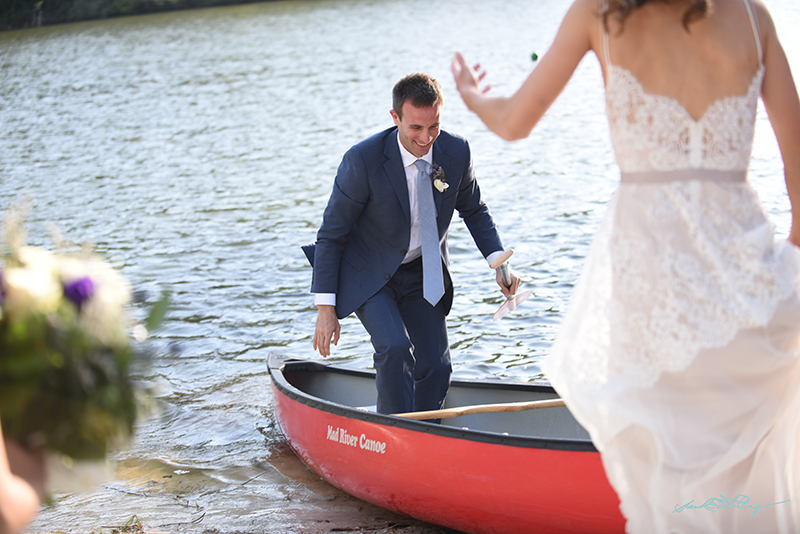 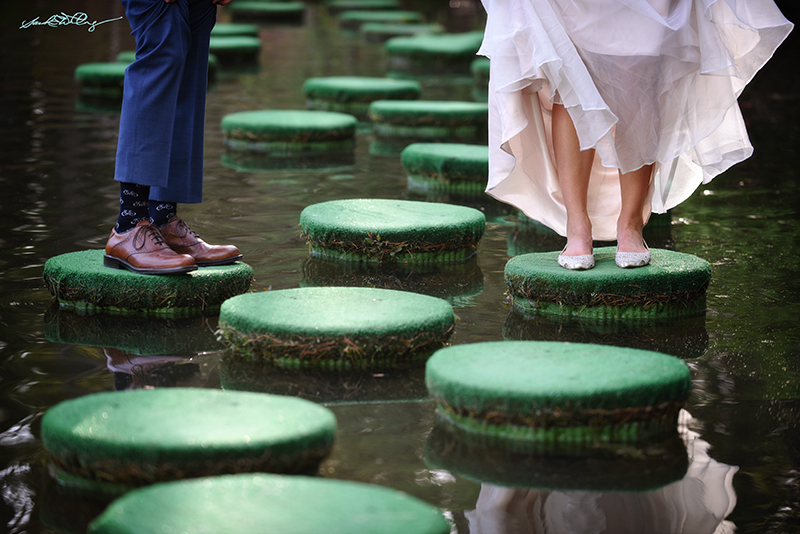 You at least have to scroll down to the part where they arrive to their reception on Canoe! 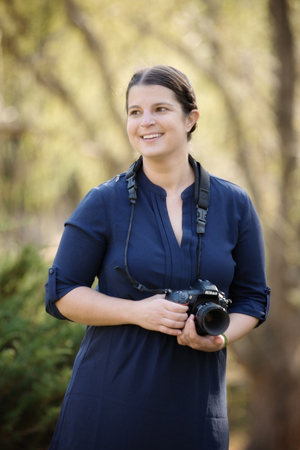 Big thanks to Morgan Ford, my second photographer. 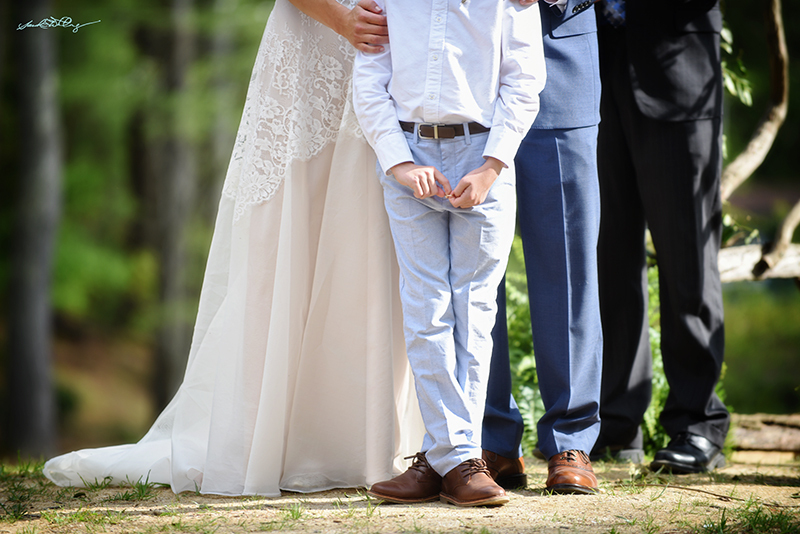 The Groom’s son, Maddox (above) hands him a tissue at the start of the ceremony. 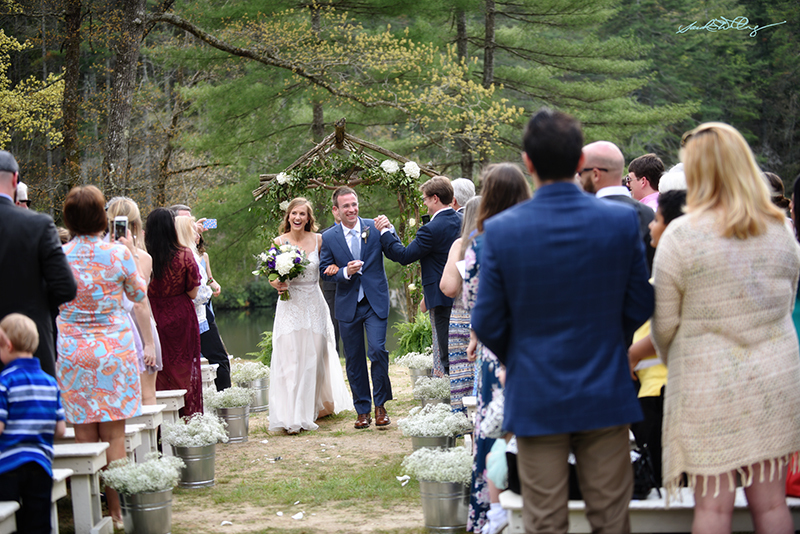 Below, hugging Katie ring in hand.